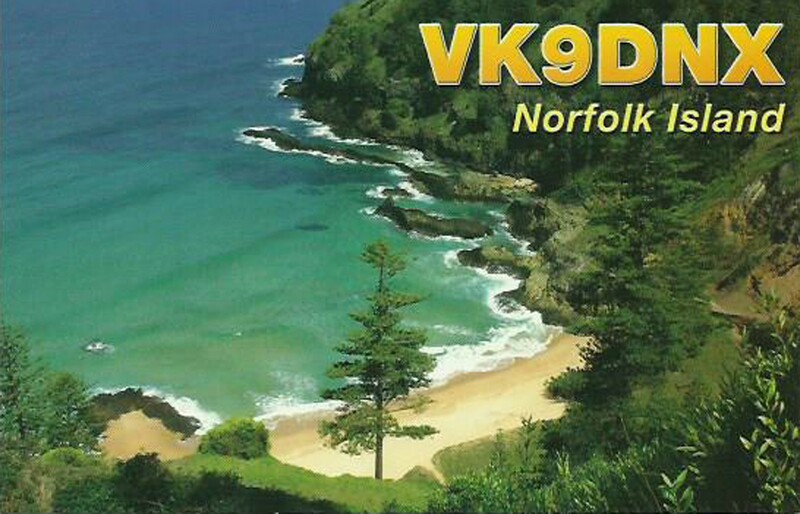 Born in 1966, I was licensed in 1982 and received the callsign OH3ID. 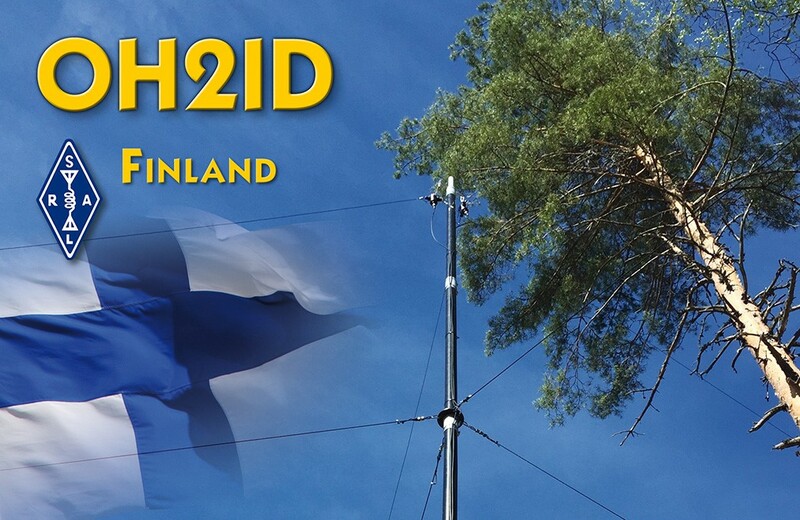 In 2011 I got additionally the callsign OH2ID which places my station more clearly to the Helsinki-metropolitan area. 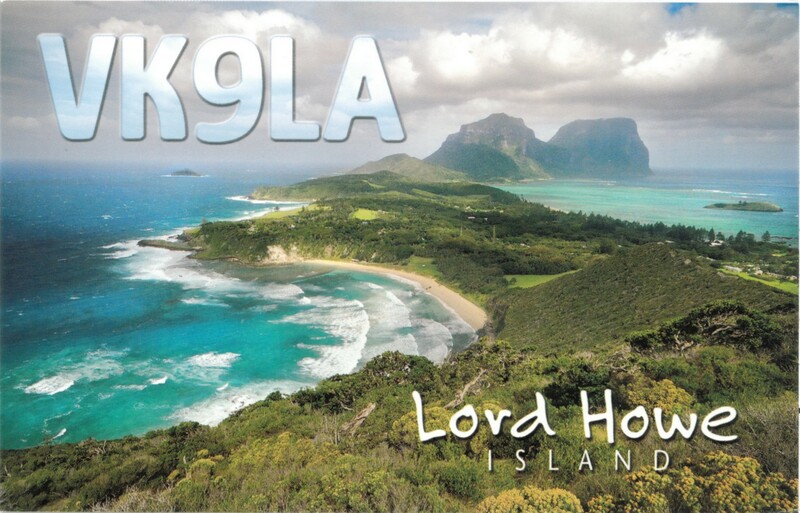 My QTH is in Lohja, about 60 km west from Helsinki. 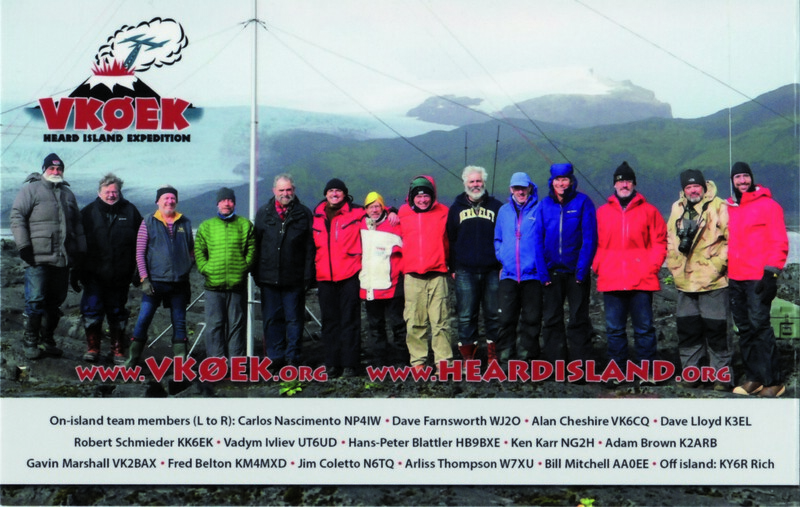 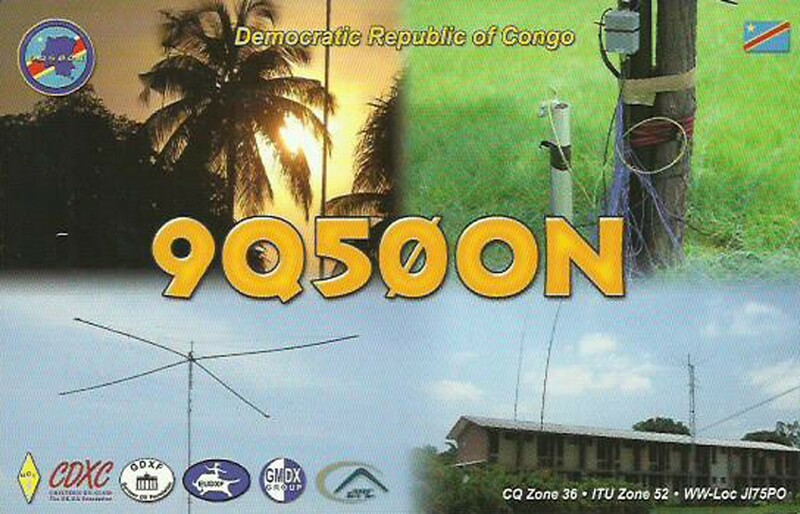 I´m especially interested in working in the HF-bands using CW. 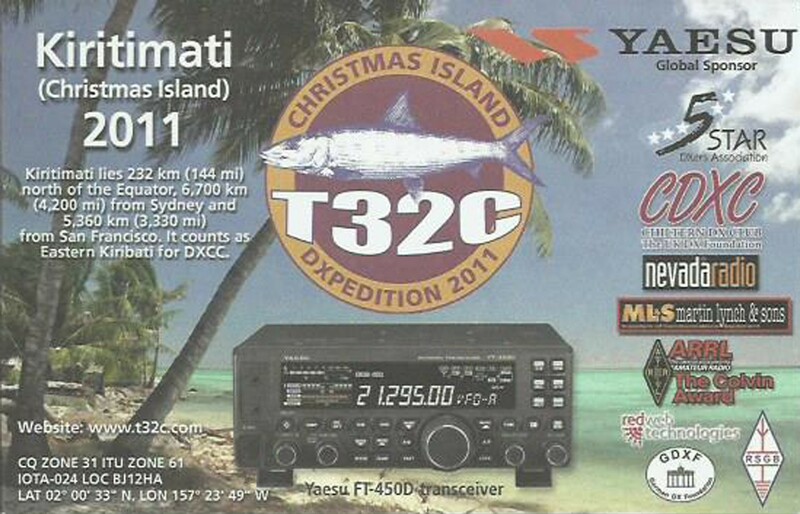 I also enjoy the occasional contest. 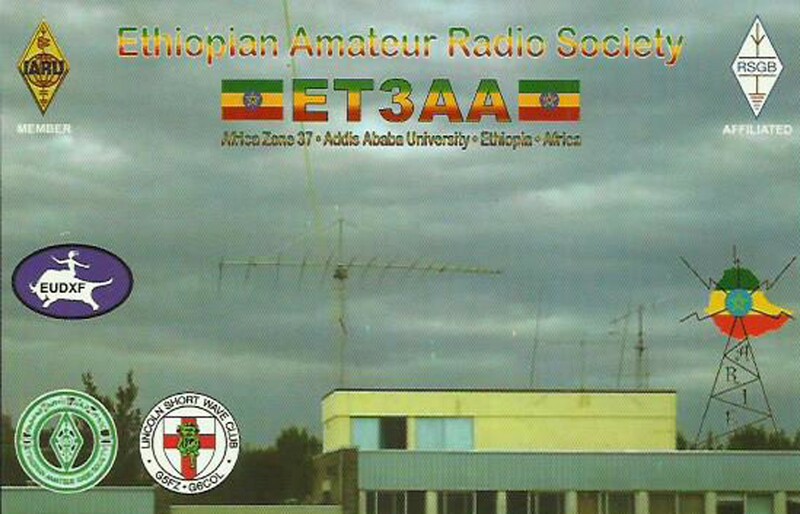 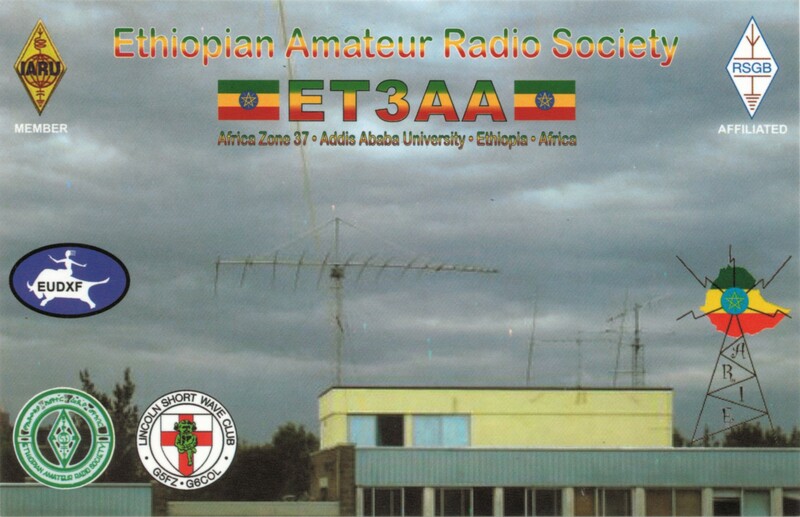 I´m very much interested in the amateur radio technology. 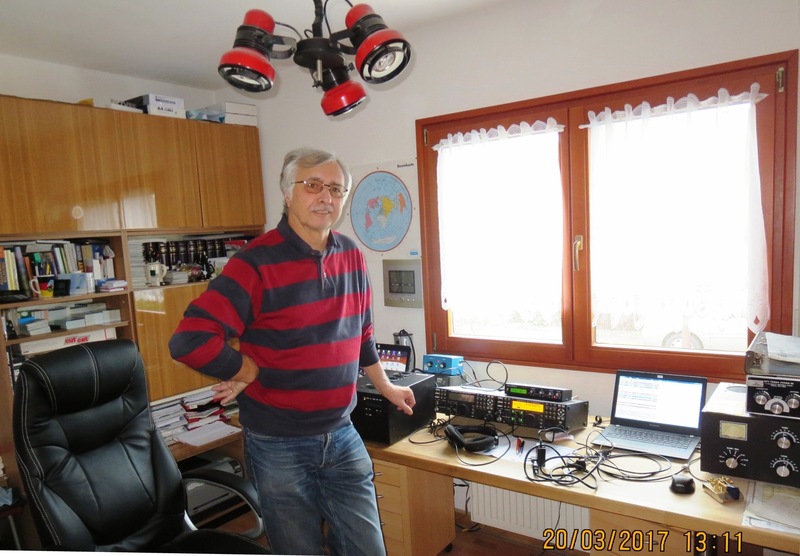 I´m the technical editor of the Finnish amateur radio magazine “Radioamatööri”. As equipment I use an Elecraft K3 with P3, and my antennas are a Kelemen dipole for 80/40/30 m and verticals for 30…10 m. For 40 m band I’ve got additionally a turnstile antenna enabling circular polarization. 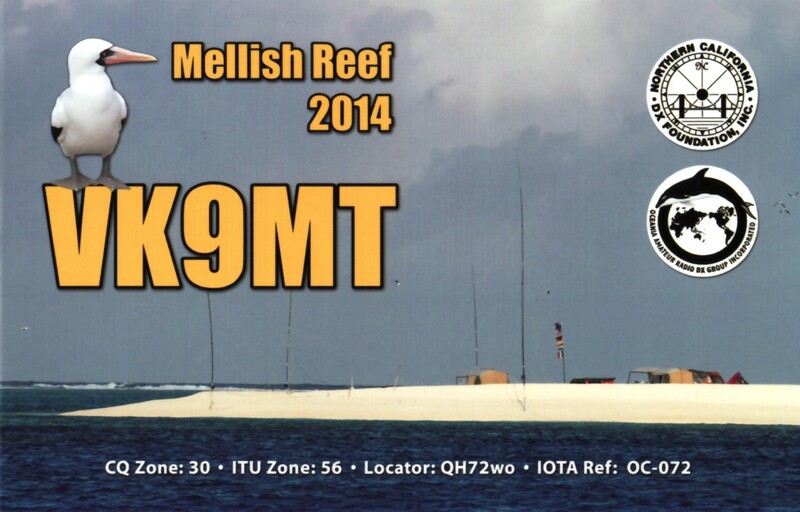 For keying I use, besides a computer running the N1MM+-software, a Begali Magnum paddle (#34) and a Microham Microkeyer II. 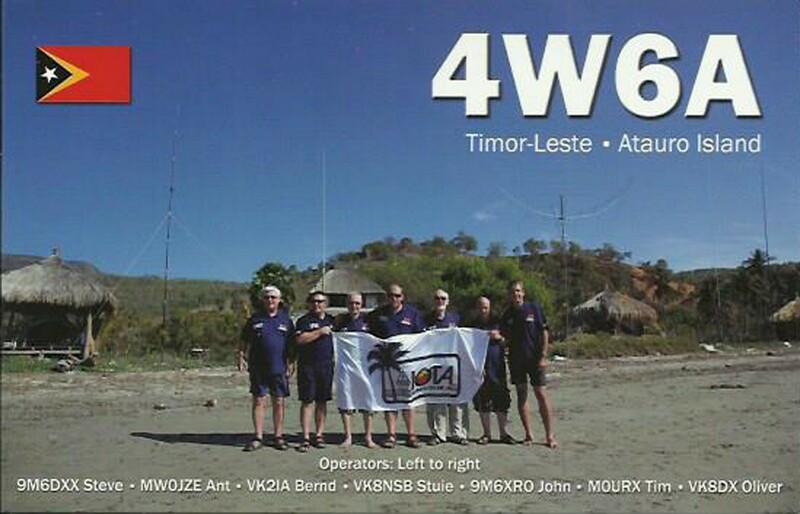 In 2015 I got interested in digital modes and I’m active especially in PSK and JT-modes, now also in FT-8. 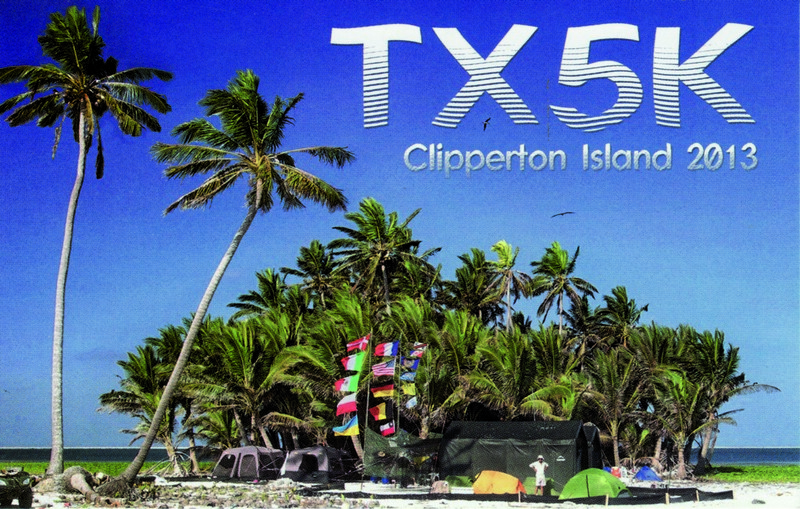 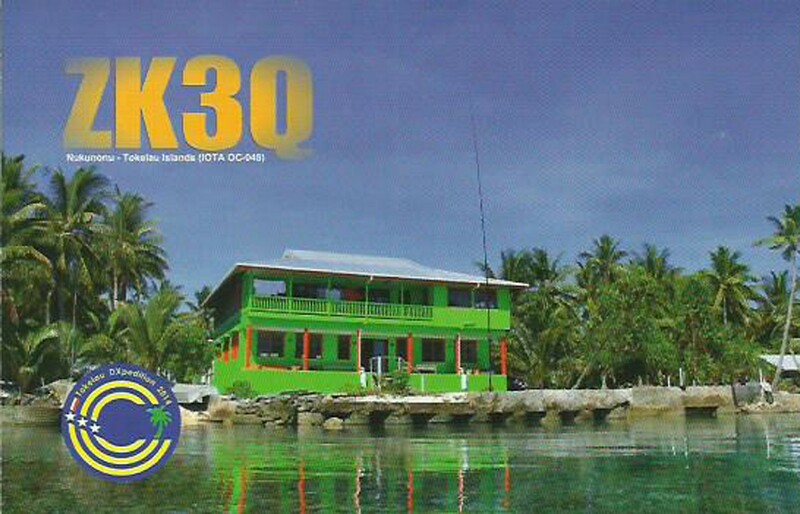 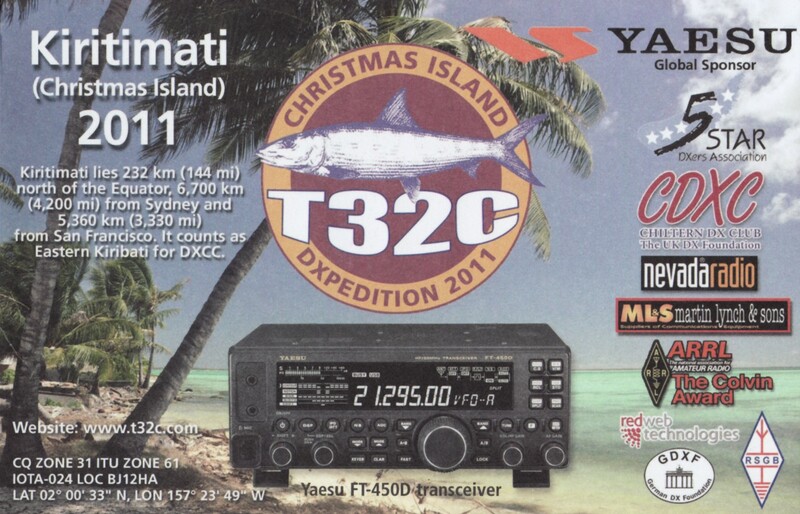 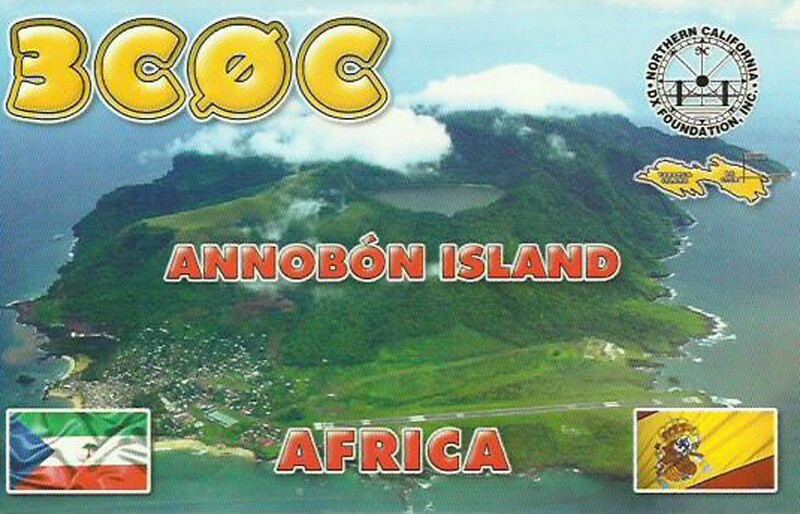 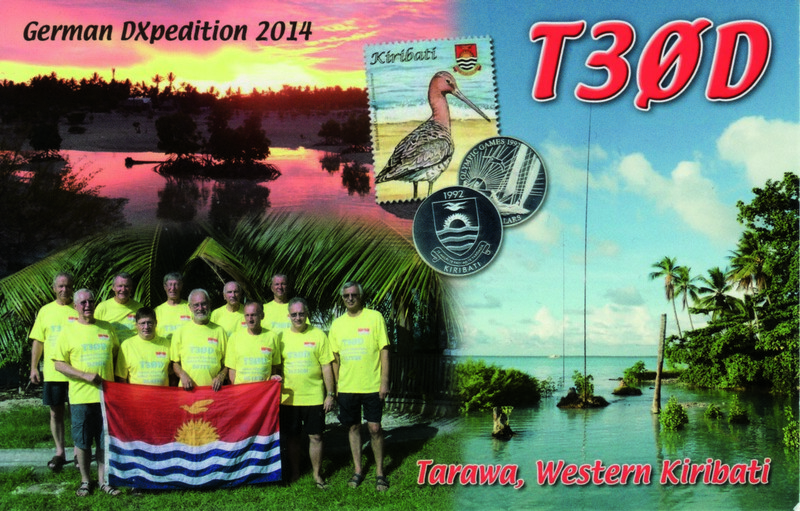 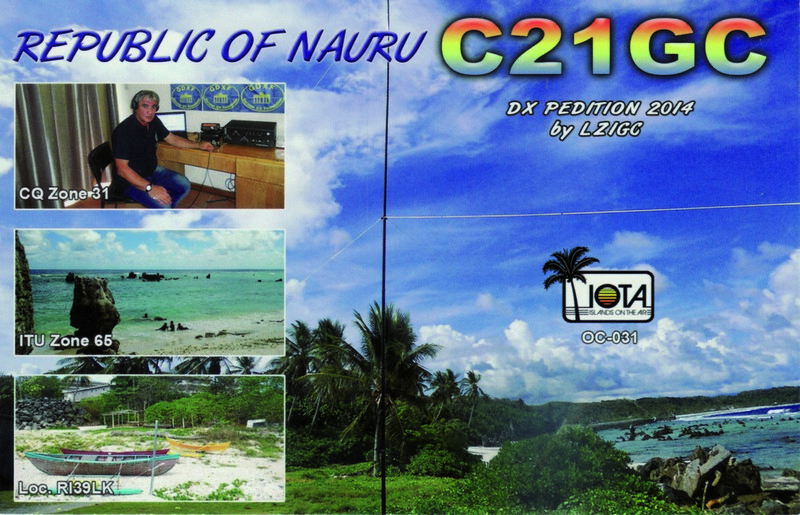 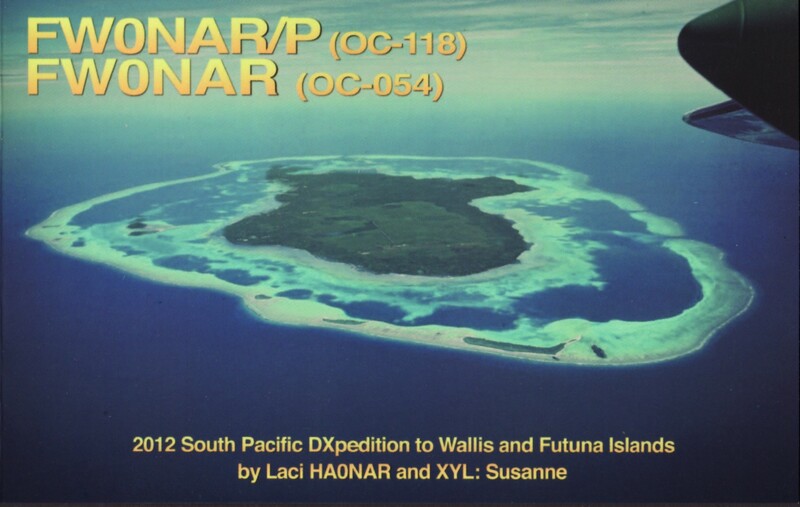 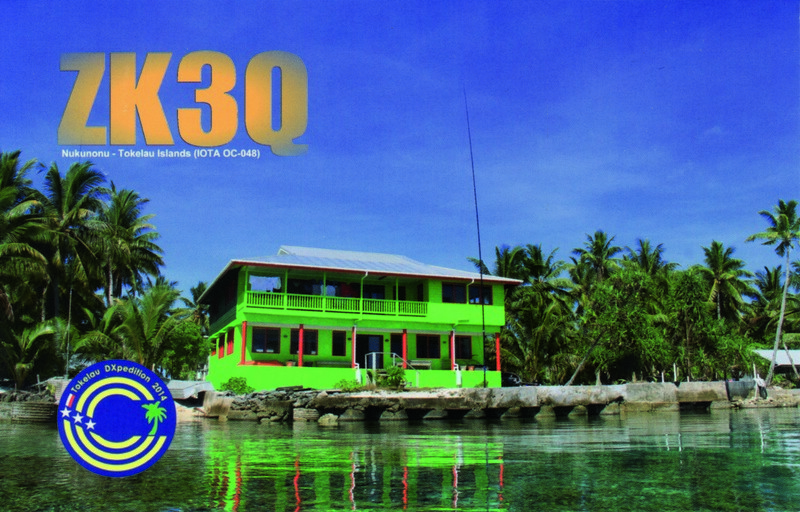 Awards: DXCC-CW (150), WAE-TOP-CW, WAC-CW, QRP-DXCC. 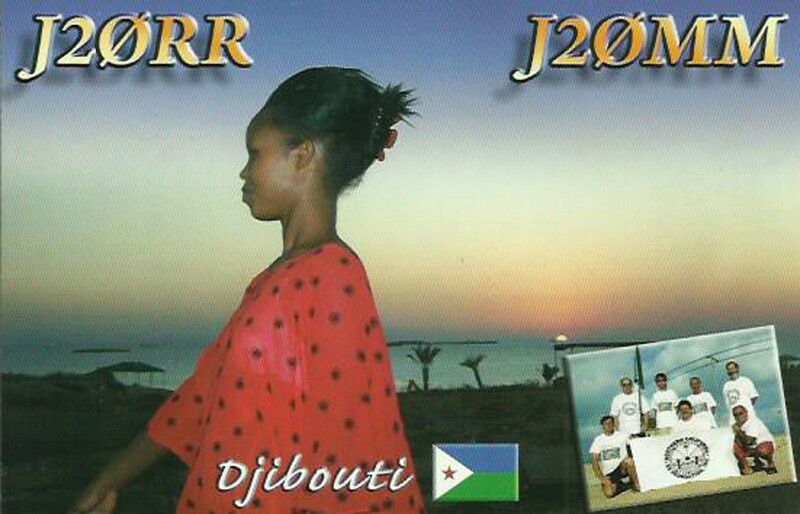 My name is Rolf. 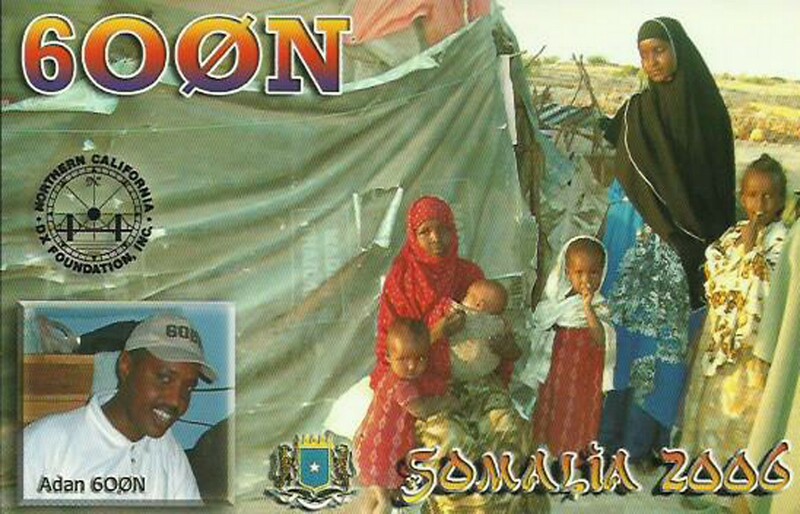 I am married with Heidi and we have two daughters. 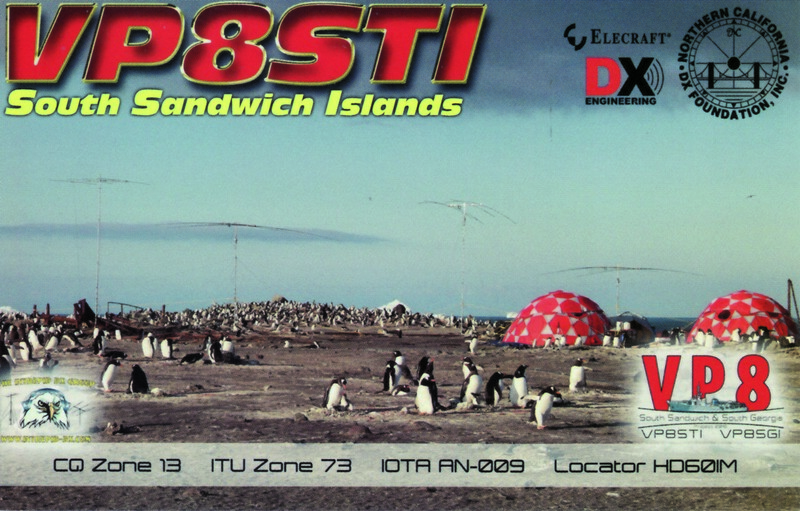 Born in 1950, my first contact with ham radio was in 1965 at school. 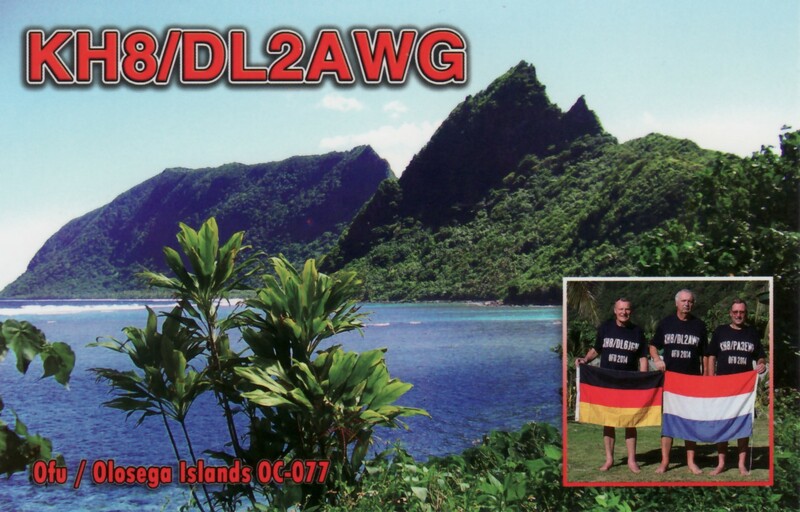 At that time I became a SWL. 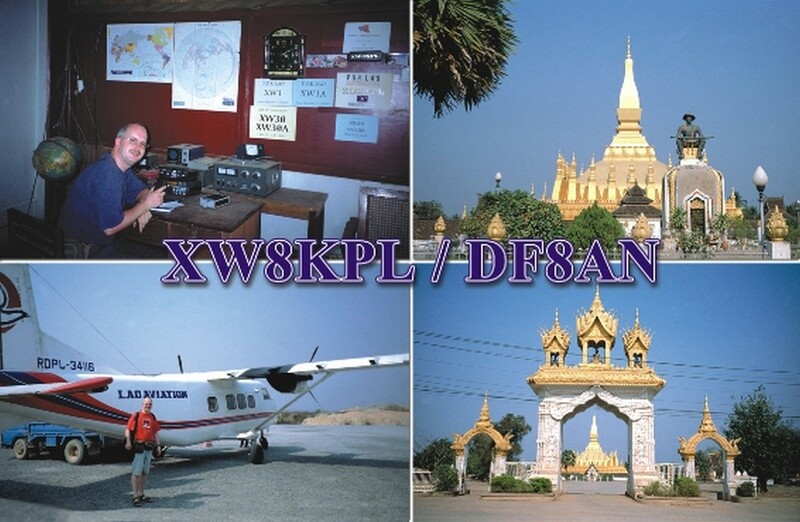 Later in February 1968 I got my first license as DM3XHF. 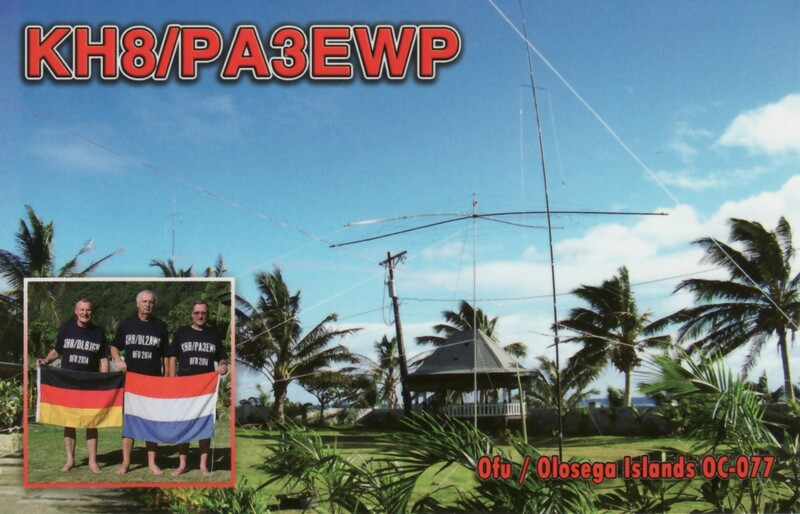 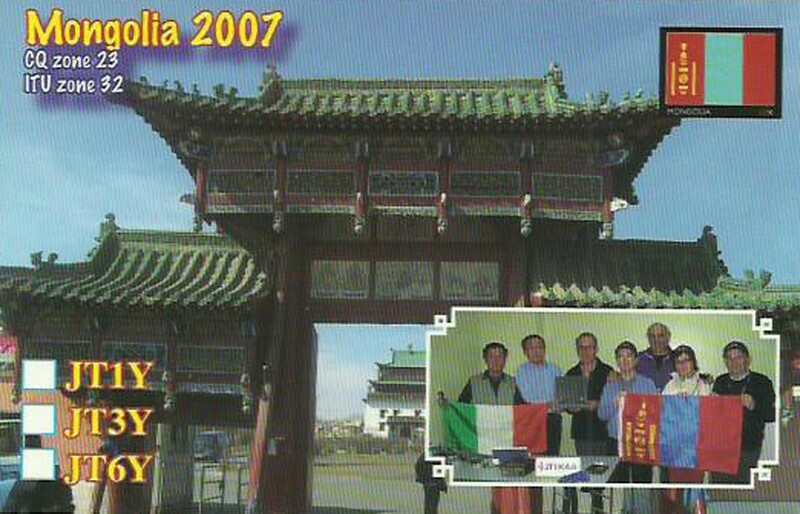 Previous own calls were DM3XHF, DM2CMF, DT2CMF, DM3HF, Y23MF, Y23CO and DL7VEE since 1992. 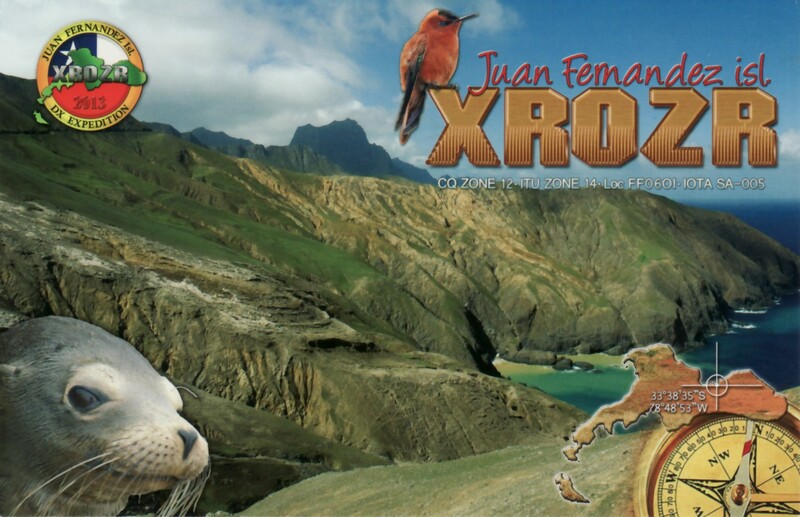 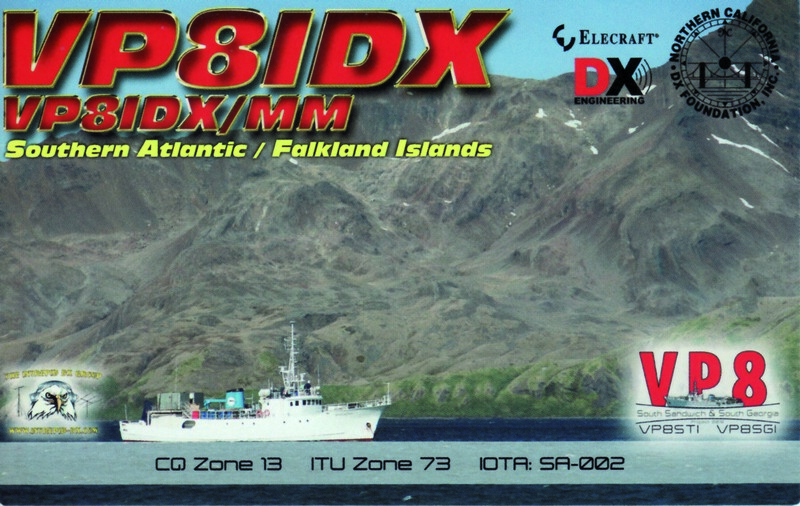 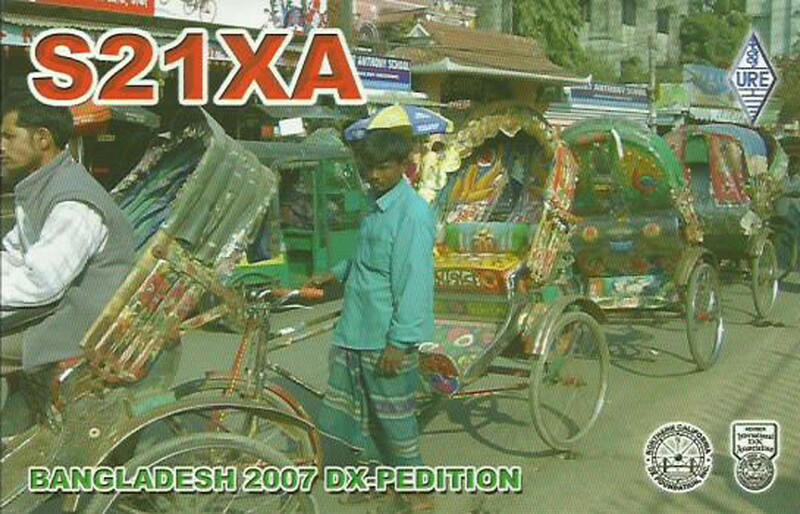 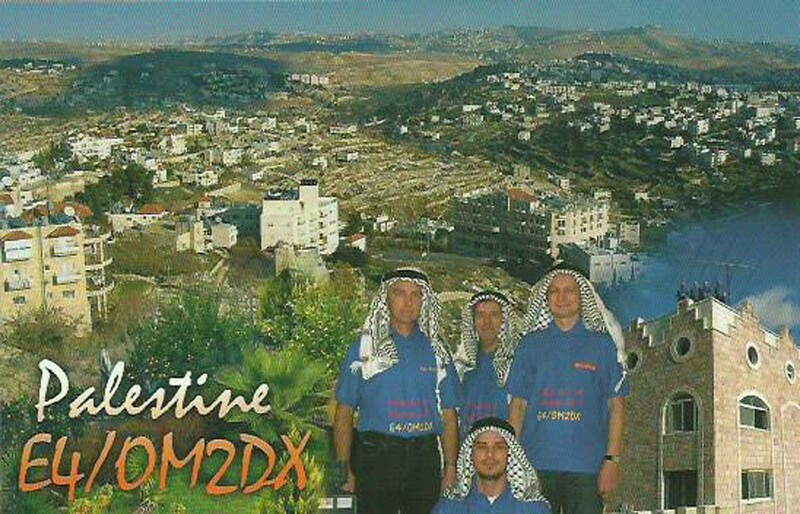 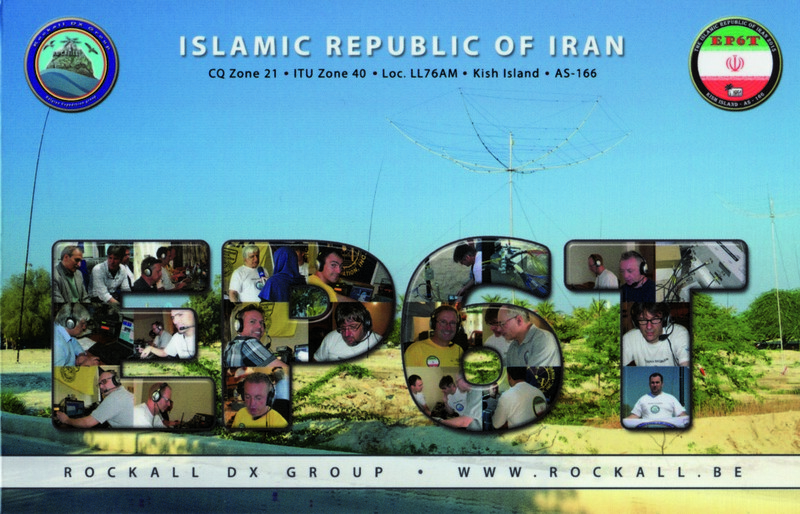 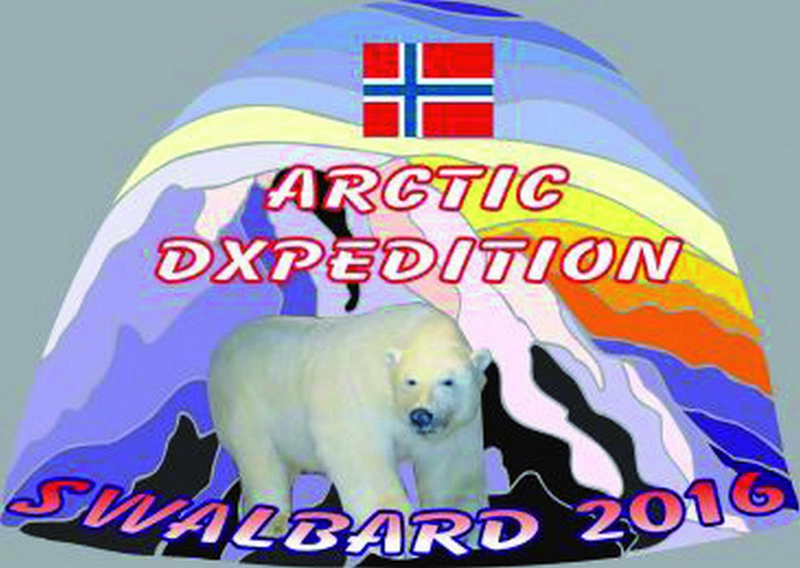 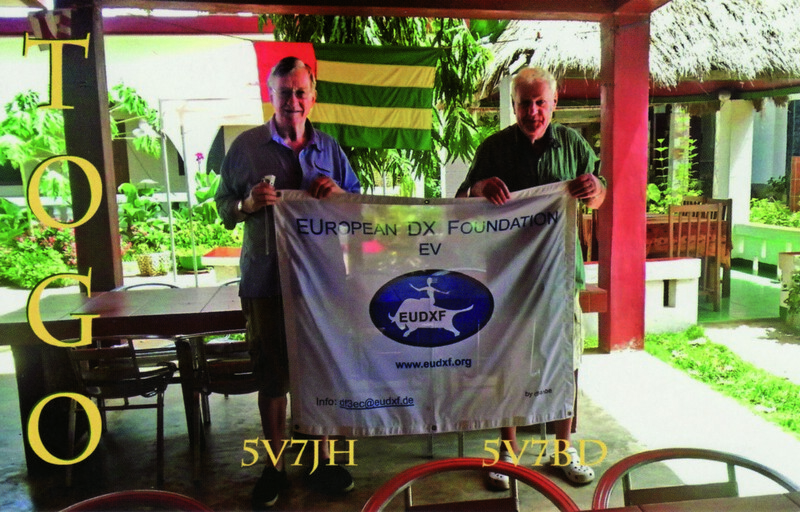 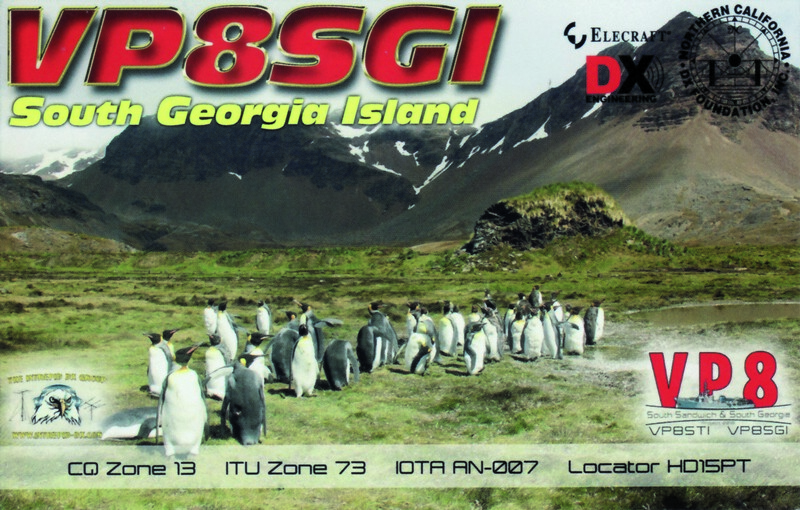 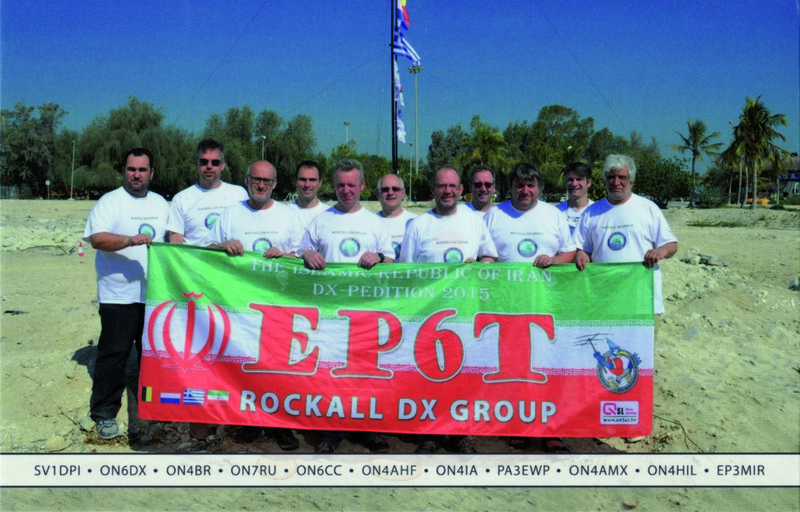 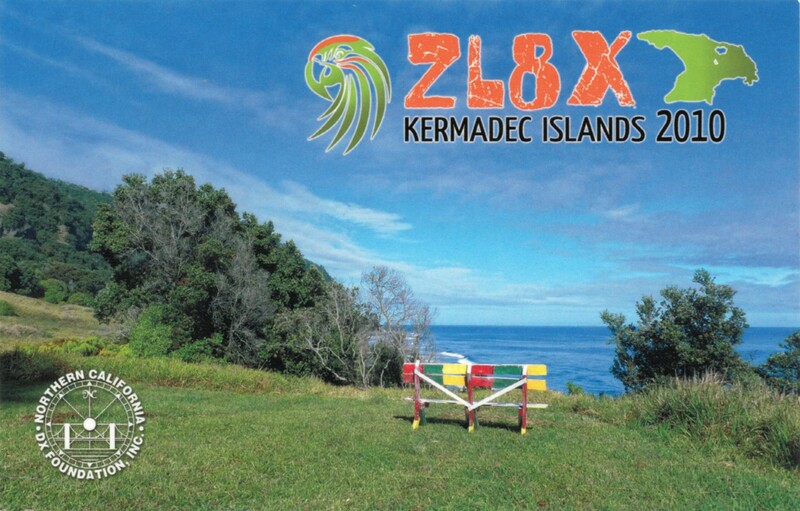 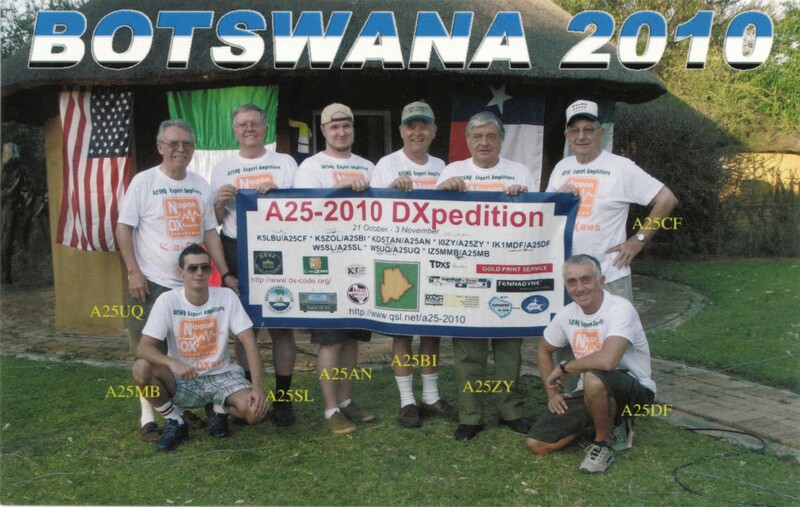 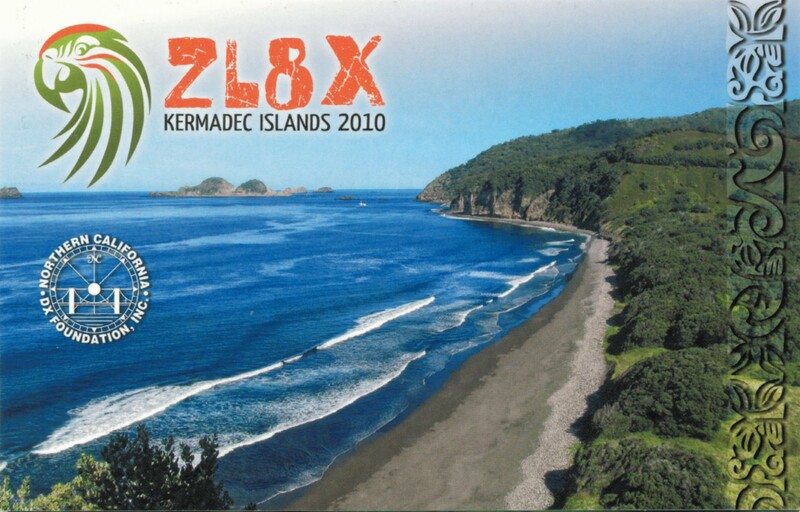 I am also a passioned DXpeditioner and participated in the following DXpeditions: 2 times HBØ/DL7VEE, 3 times ZB2/DL7VEE, ZP6/DL7VEE (2008), 9XØSP & 9UØA (2010), S9DX (2011), ZK2C (2012), 5WØM (2013), T3ØD (2014), V73D (2015), 4S7GWG/4S7RTG (2016) and MD/DL7VEE (2016). 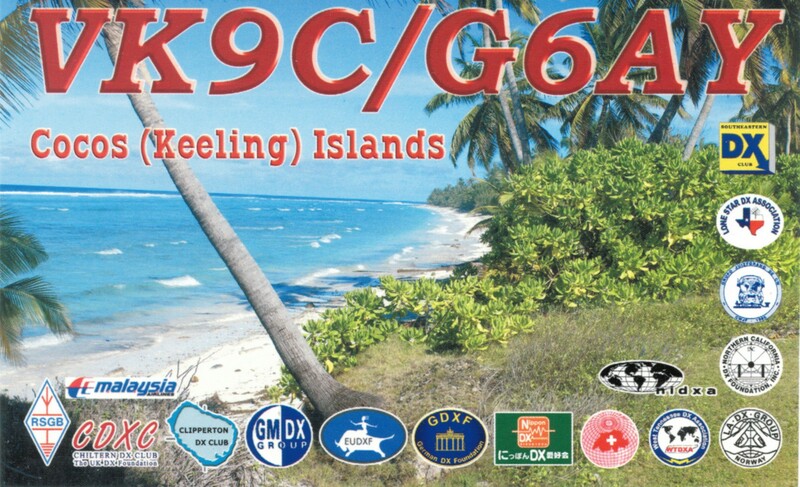 My last activity as XX9D to Macao was in February 2017. 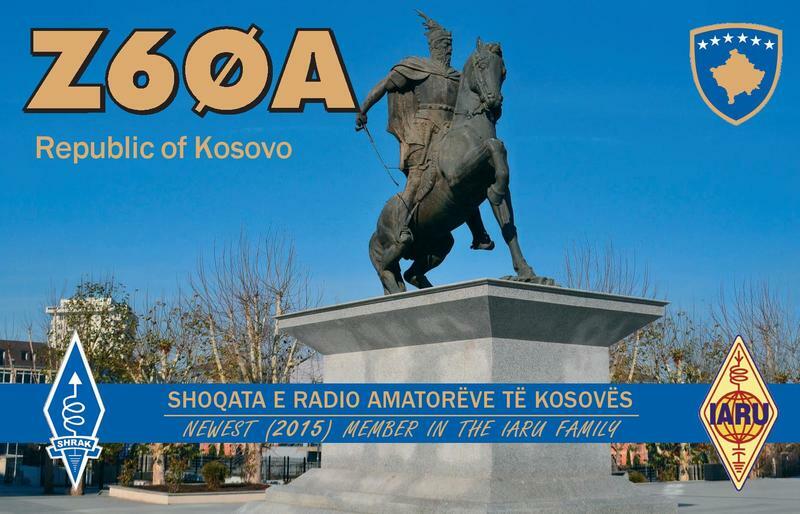 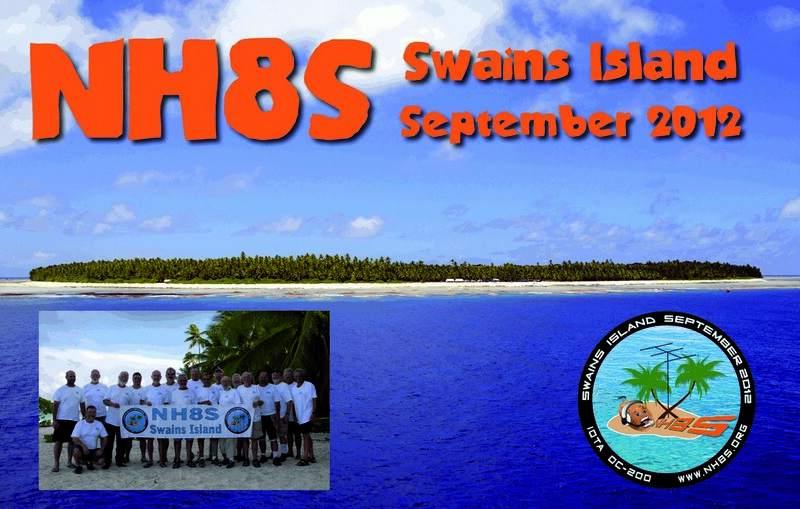 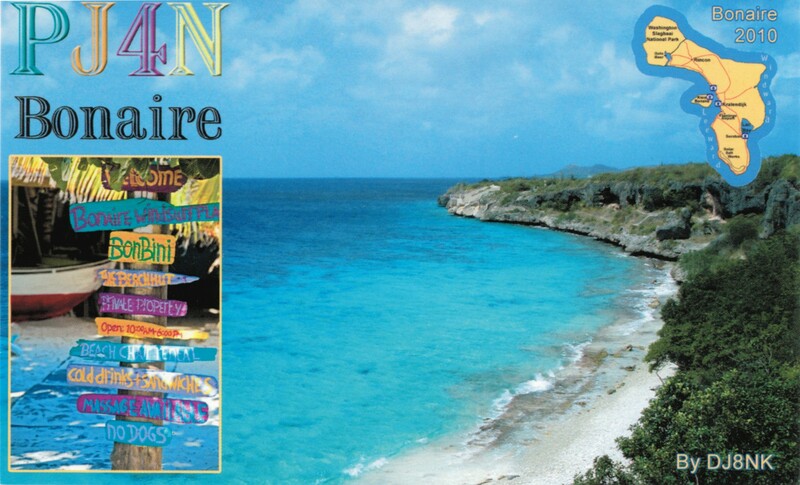 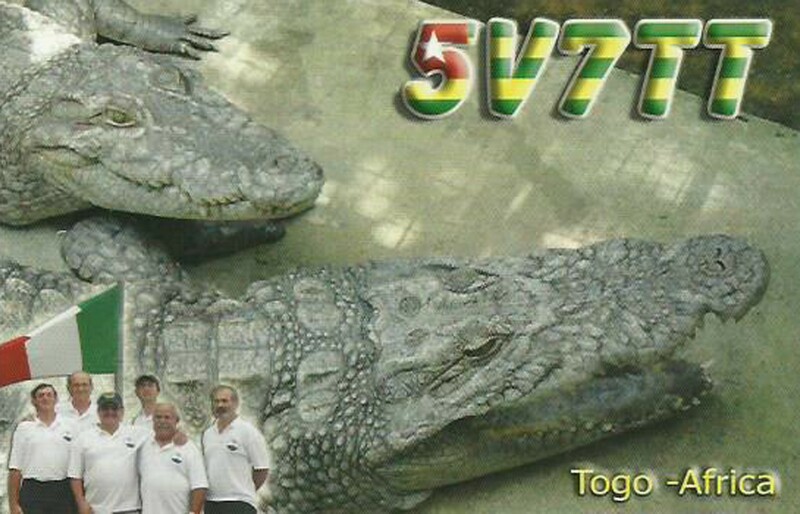 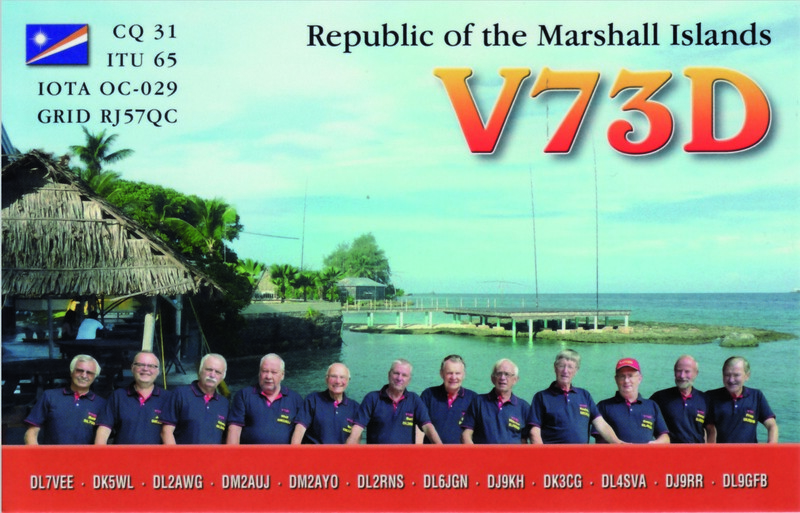 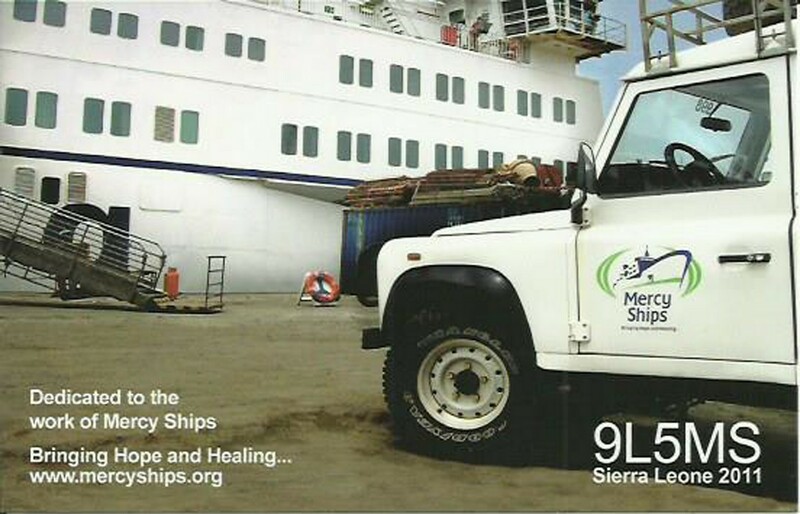 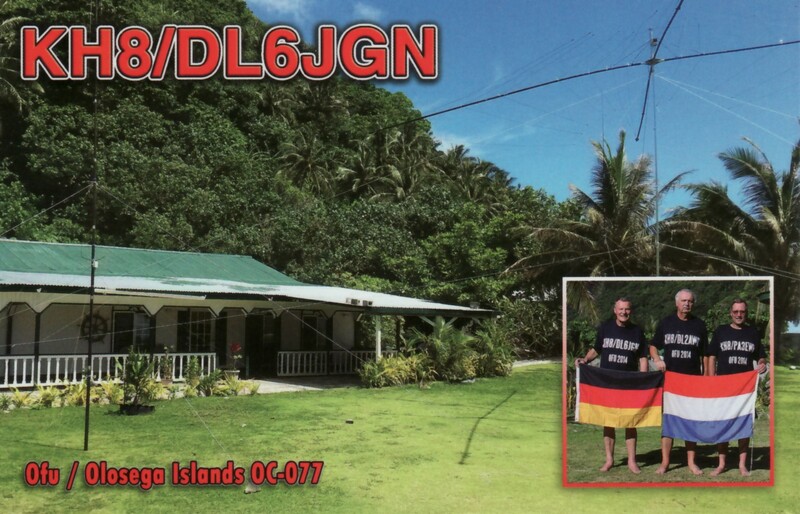 All logs are still open and colour QSLs are available via the respective QSL manager. 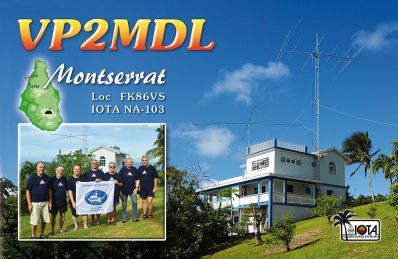 Personally I am interested in DXing on all bands in CW, SSB and Digimodes, collecting band points and from time to time participating in contests and collecting difficult awards. 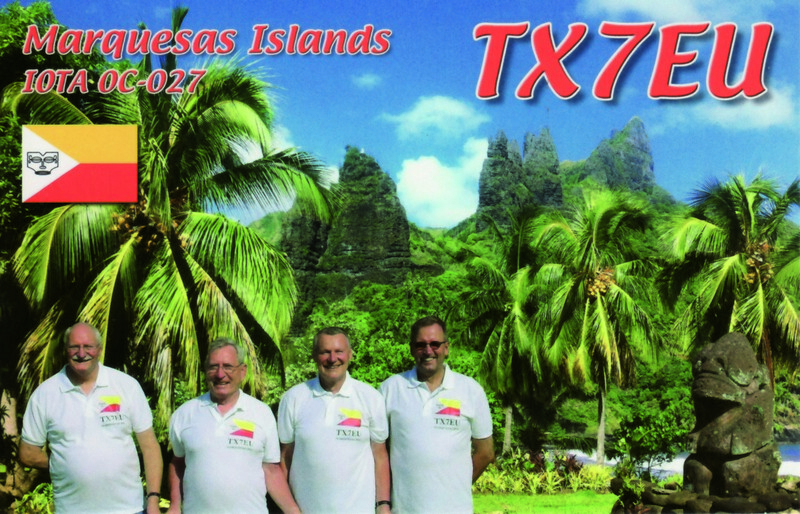 I am QRV from 160 m to 2 m on CW, SSB, RTTY, JT65 and FT8. 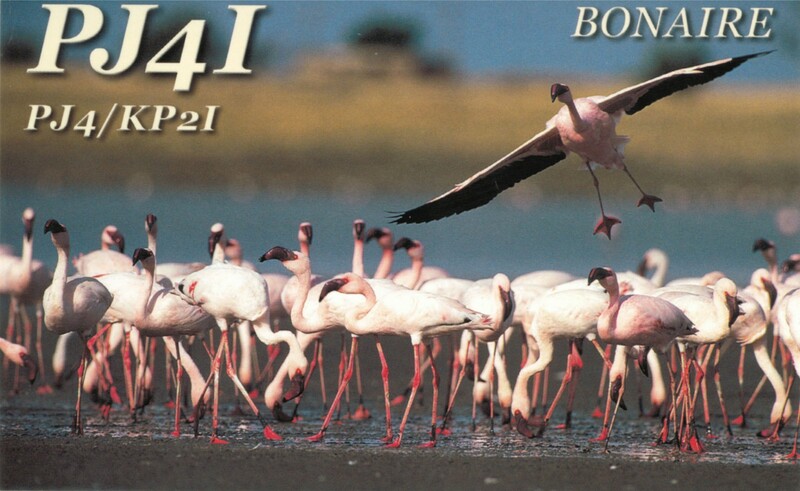 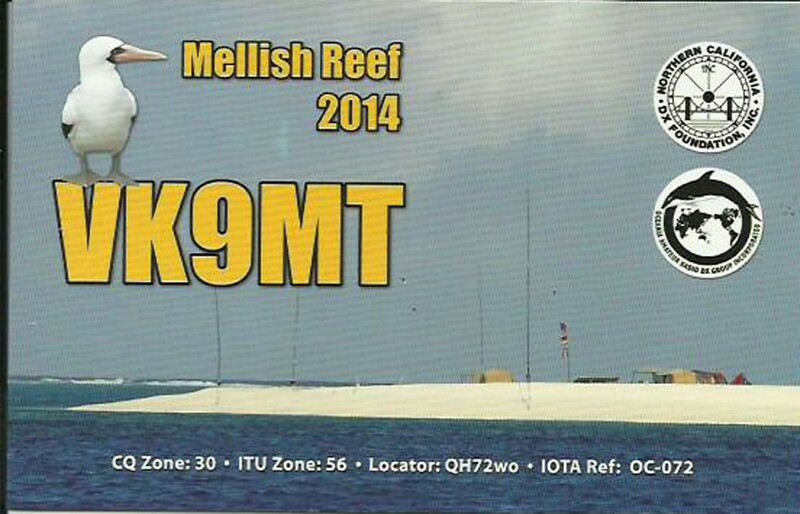 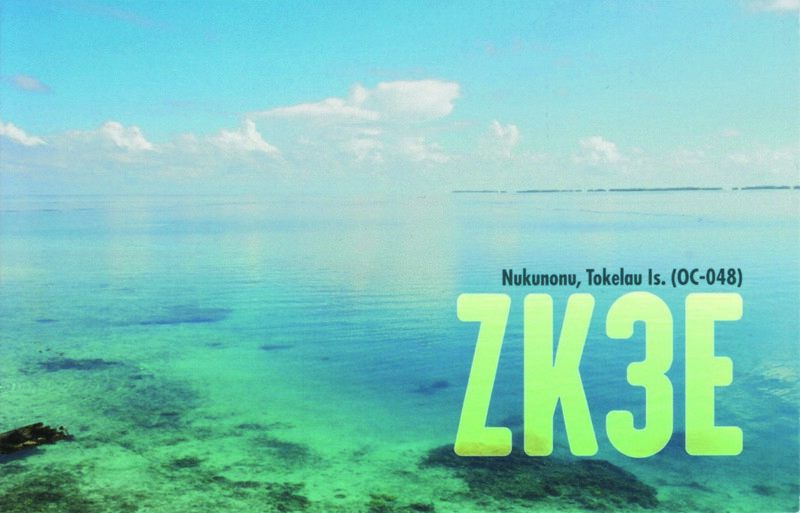 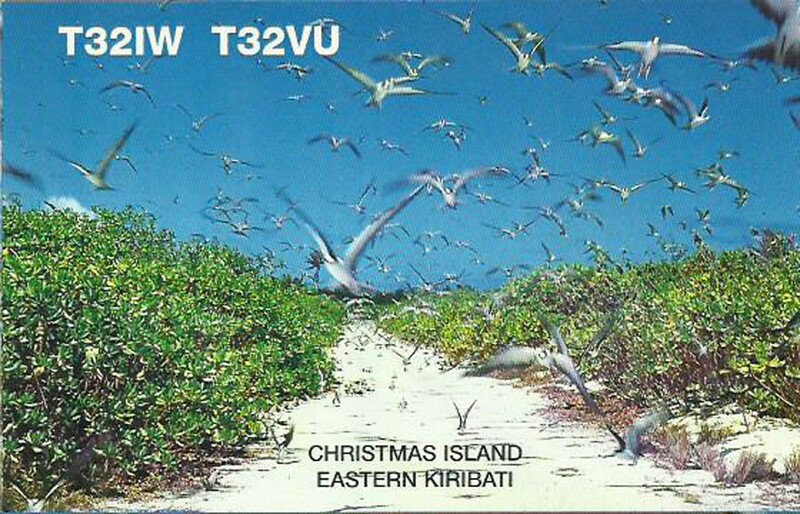 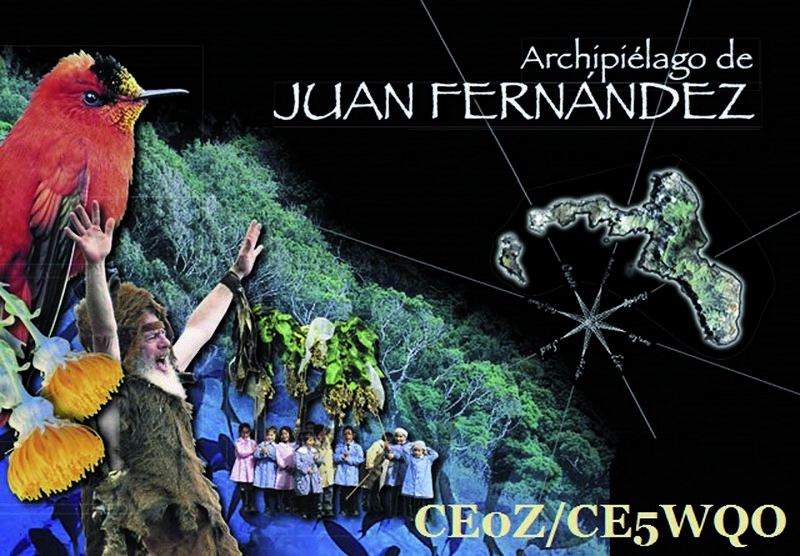 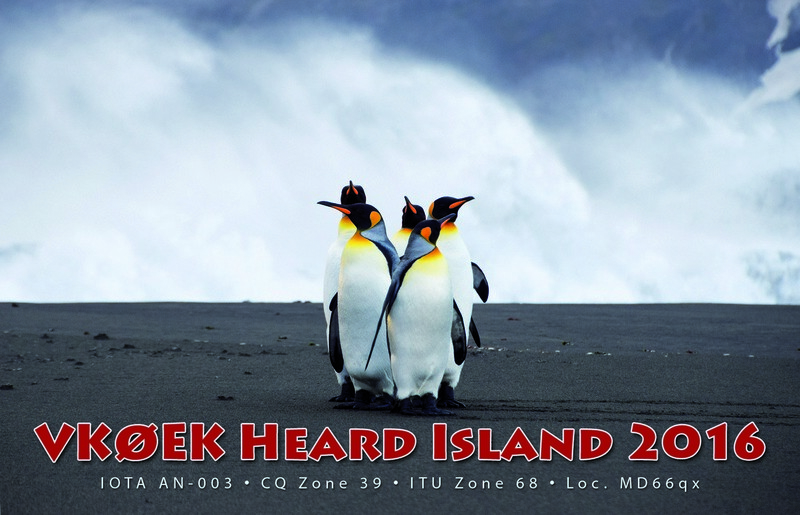 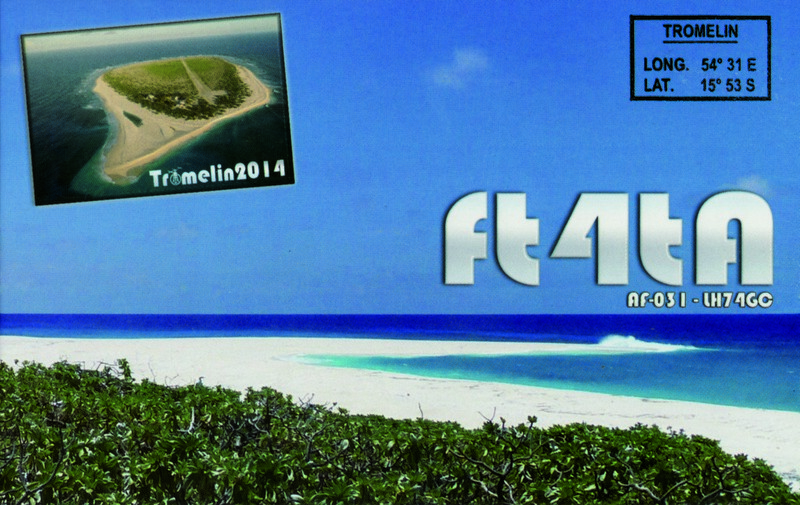 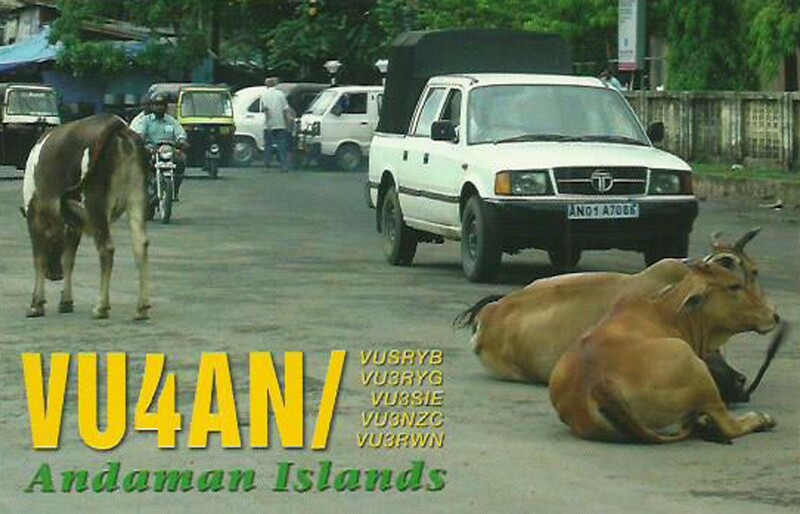 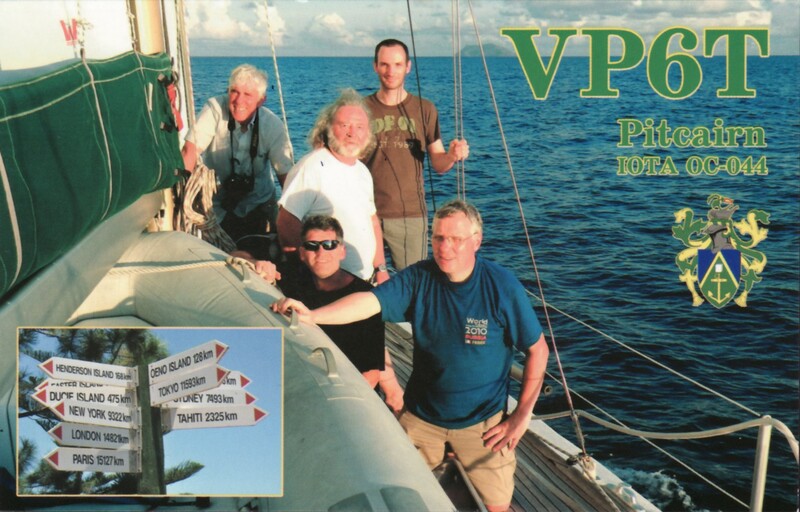 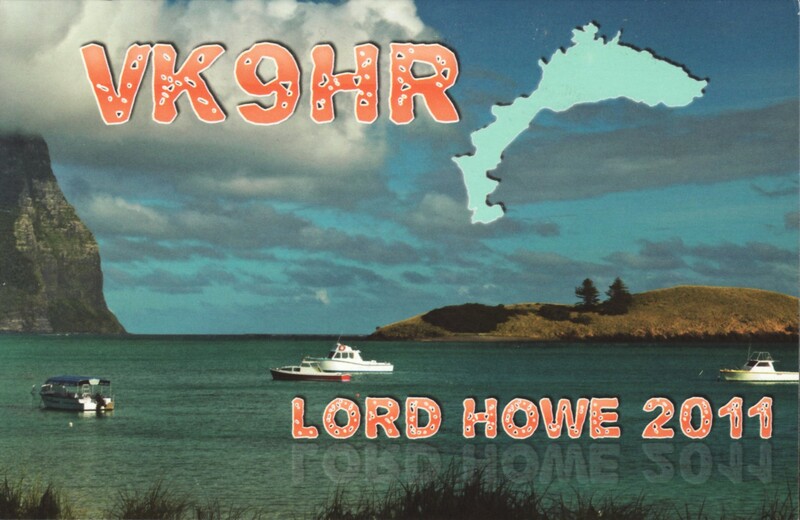 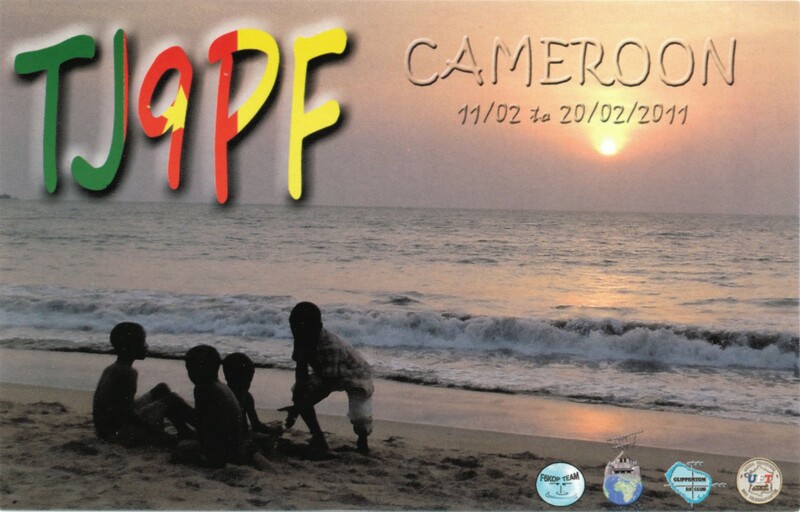 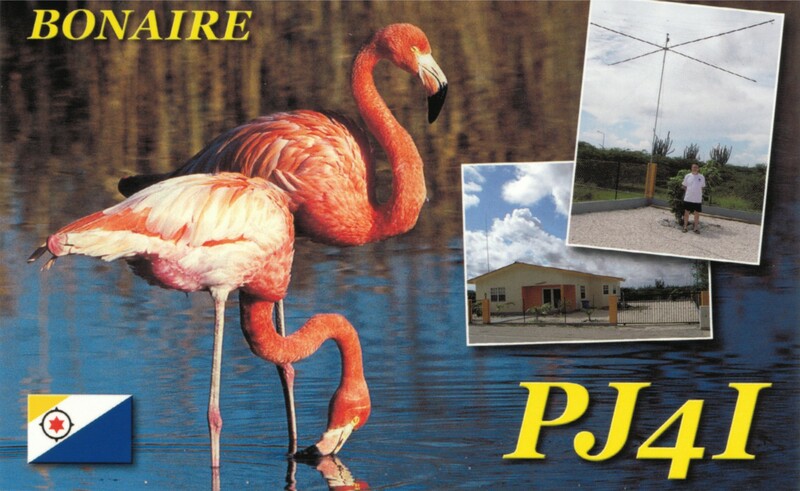 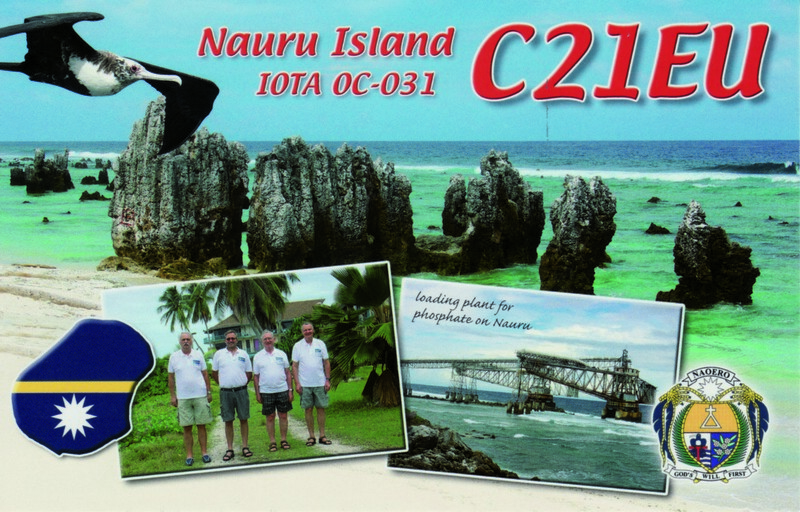 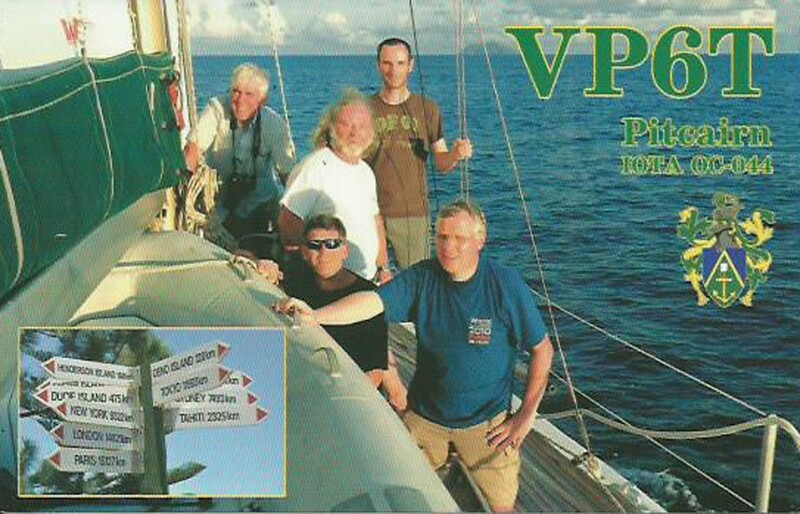 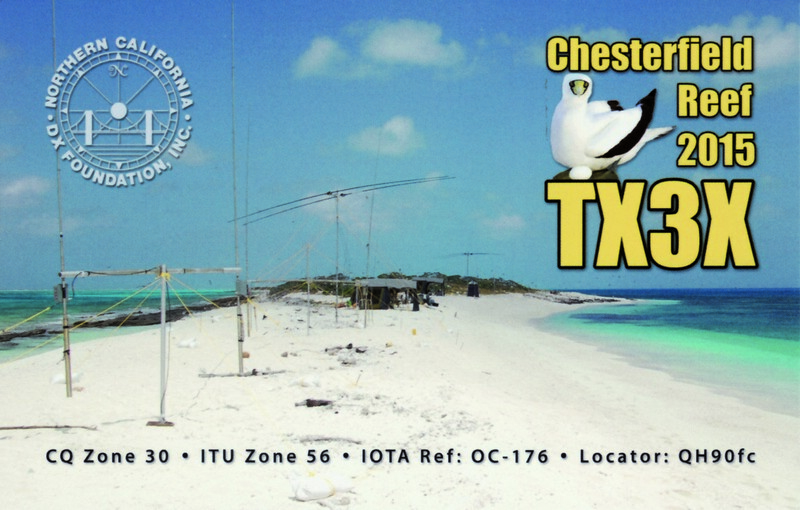 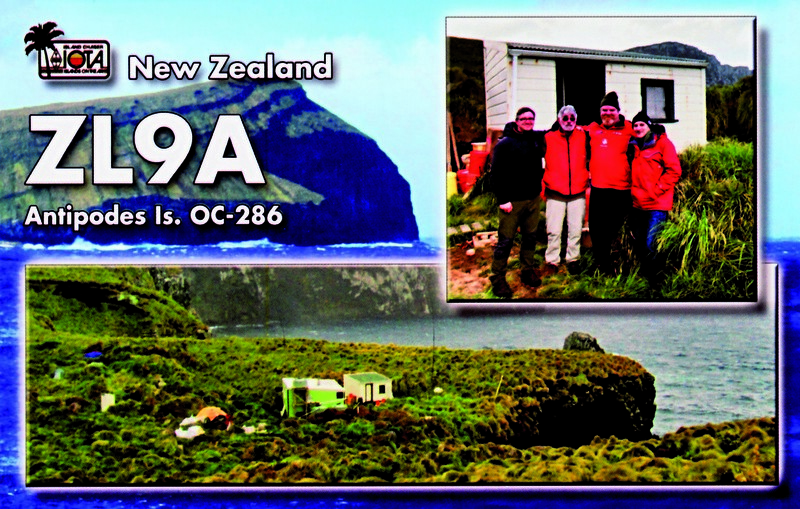 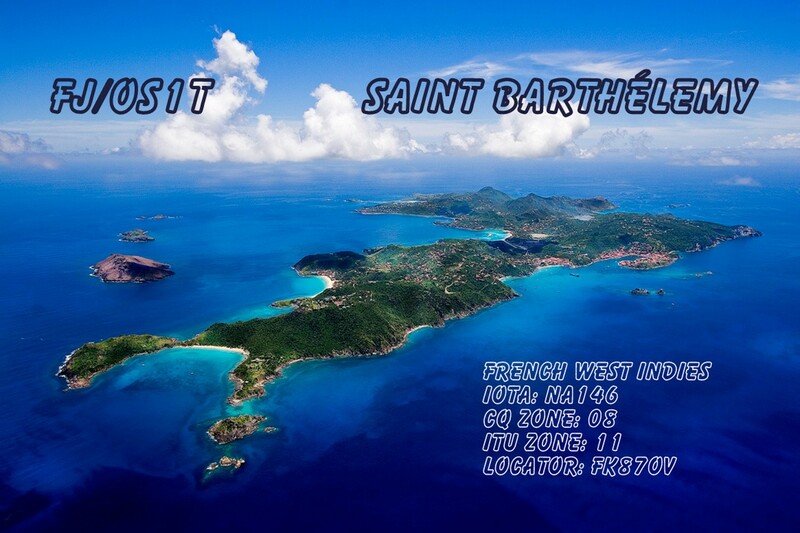 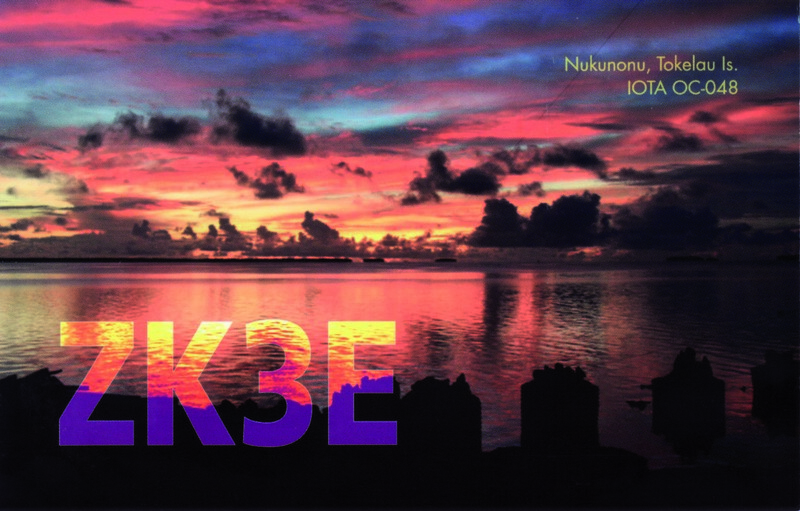 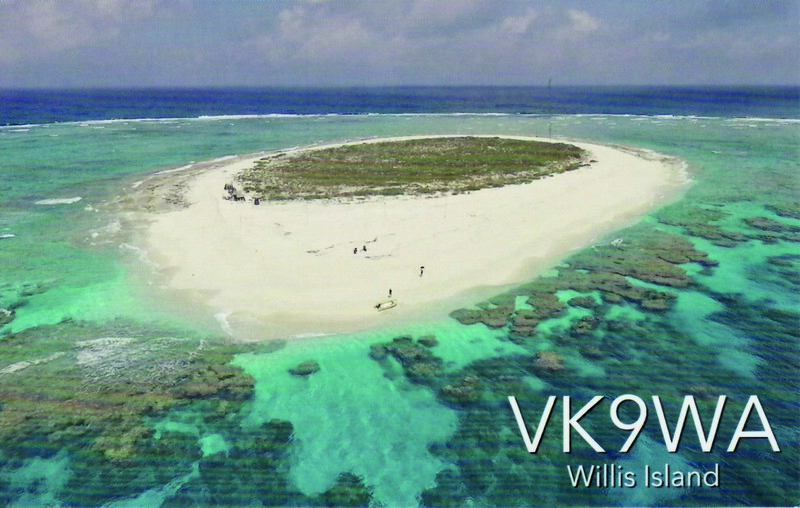 QSL is 100% sure via direct, bureau, LoTW or via ClubLog OQRS. 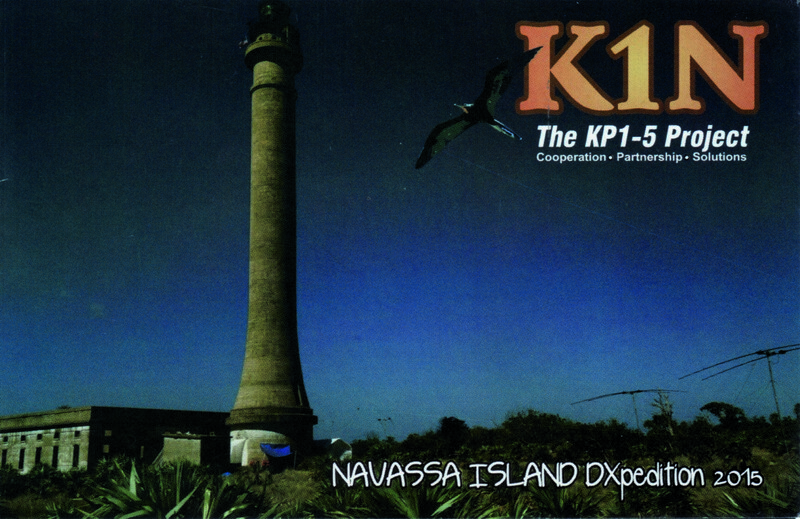 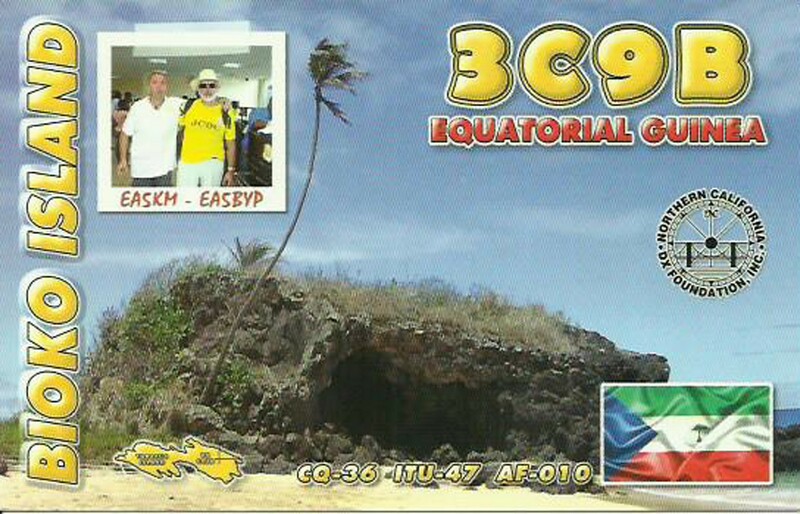 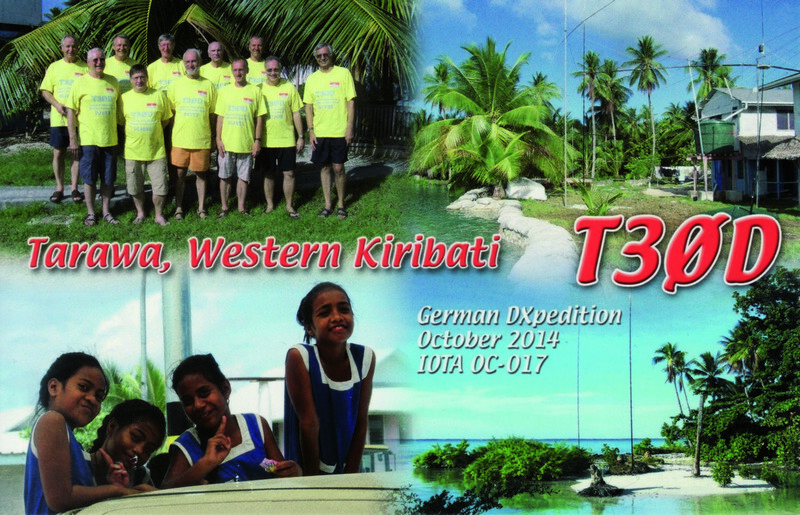 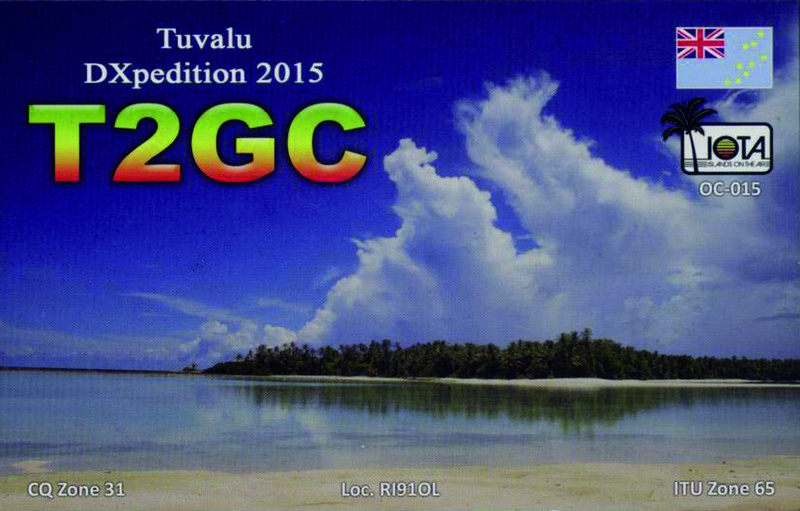 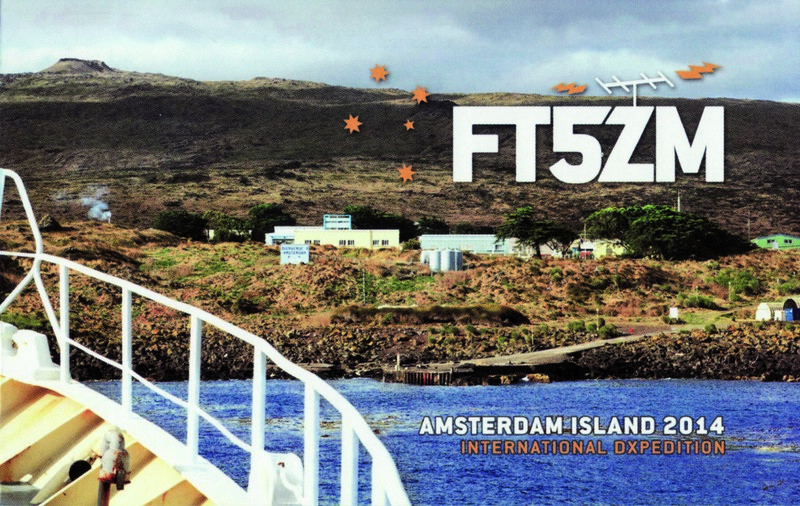 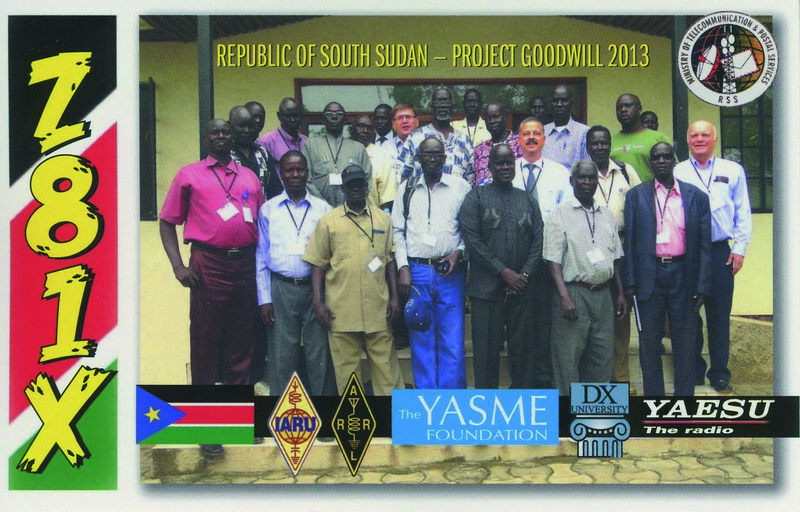 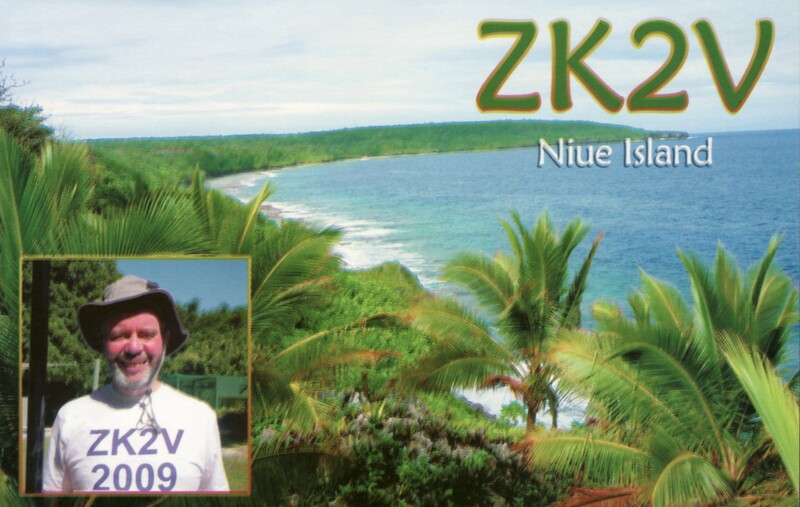 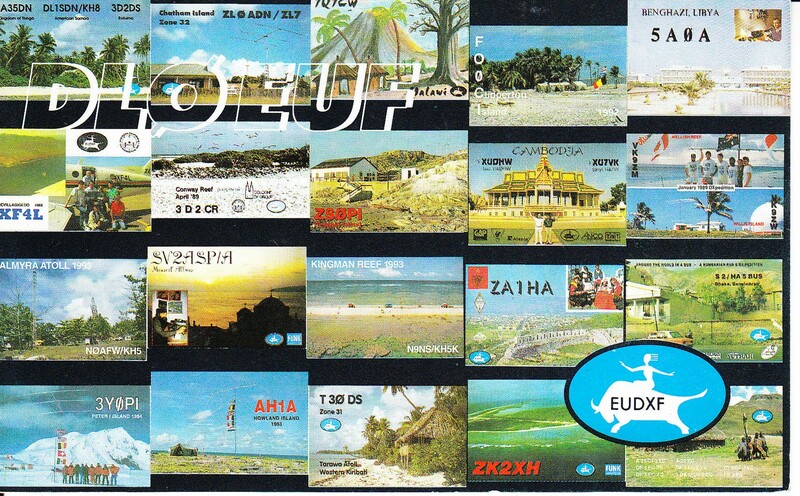 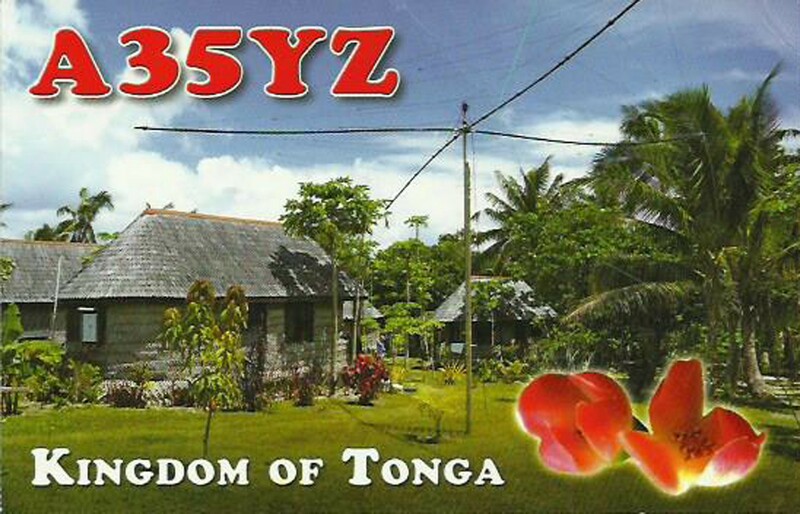 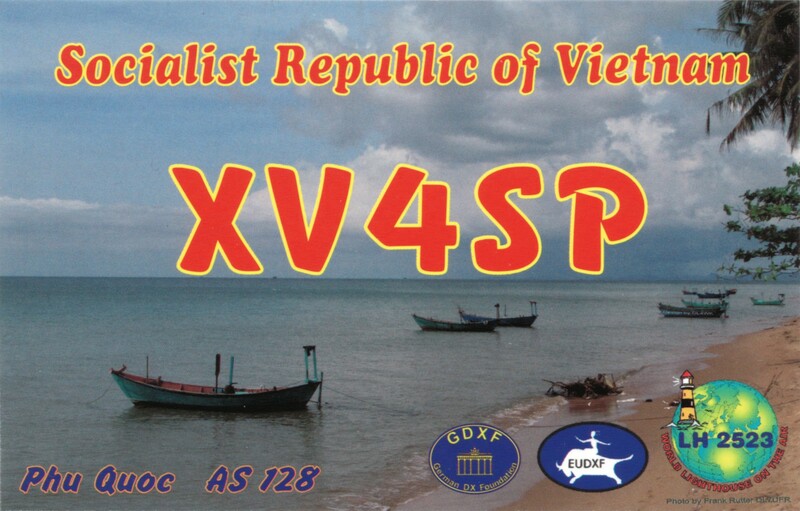 For my DXpeditions I only reply to incoming QSLs. 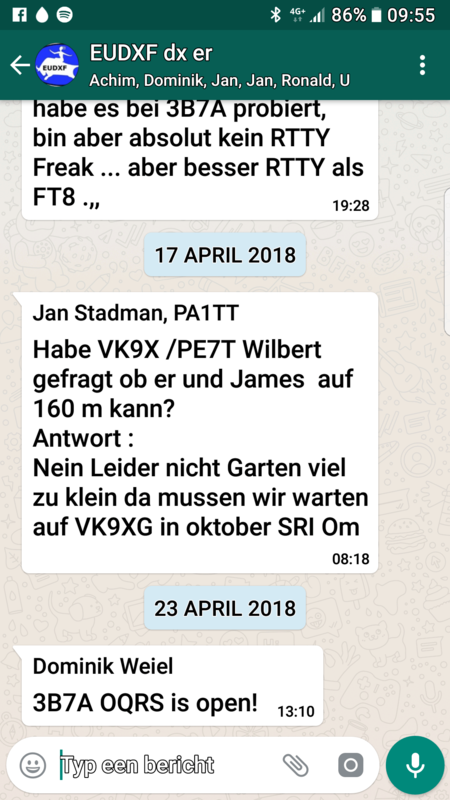 Please send me a mail in case of missing confirmations.